Open air coolers, proofers, salad bars, commercial coolers, slicers, steam tables, and hundreds upon hundreds of used restaurant chairs and bar stools! Brands include Alto-Shaam, Imperial, Garland, American Range, Vulcan, True, Beverage Air, etc. 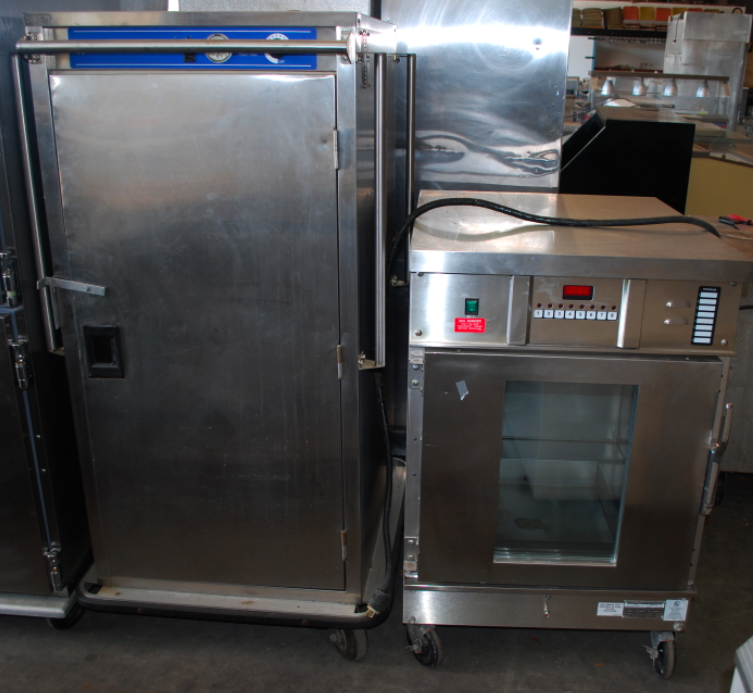 if you have a brand preference, One Fat Frog Restaurant Equipment would be happy to accommodate! The One Fat Frog Restaurant Equipment warehouse on OBT in Orlando is overflowing with used restaurant chairs and used bar stools. One Fat Frog Restaurant Equipment is selling off the used restaurant chairs and used bar stools in super discounted bundles of 40, 50, 60, etc. Buy more and save more! One Fat Frog Restaurant Equipment’s clients drive in from out of state all of the time. Just a couple weeks ago, someone drove from Arkansas with a trailer and picked up tons of used restaurant equipment. That’s an eight hour drive both ways, but the customer still expressed how it was totally worth the drive! So if you’re located in Florida, you can obviously see that One Fat Frog Restaurant Equipment is worth the trip! 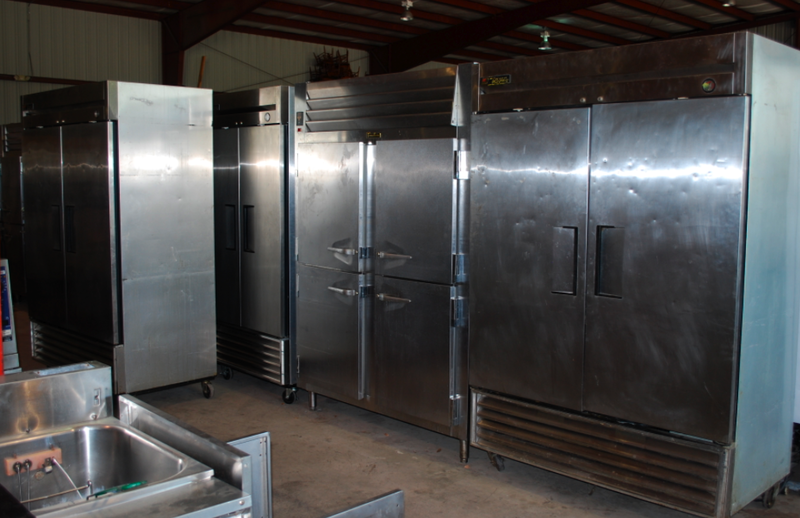 One Fat Frog Restaurant Equipment is always buying used restaurant equipment! One Fat Frog Restaurant Equipment prefers to buy entire restaurants, but we buy single items of used restaurant equipment as well. If you’re looking to liquidate your entire restaurant, give us a call. If you have only one or a few items you are hoping to get rid of, just come on by the One Fat Frog Restaurant Equipment warehouse on OBT and show them to us!